I have to confess that I hate protein shakes. I hate drinking my calories in general so I just won’t make a shake. I’d rather eat my protein powder. If you’re struggling to get your daily intake of protein, here are some easy ways to get’er done. 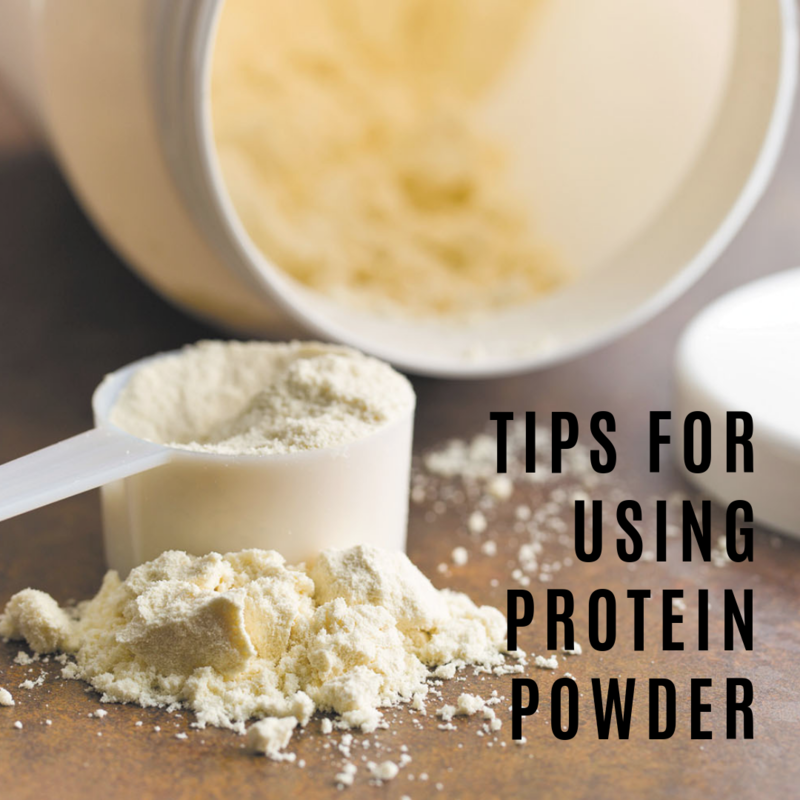 You’d be surprised how versatile today’s protein powders are and many can easily be used for baking. Here are some very simple ways to add protein to common foods. Mix 1 scoop with 1 tbsp powdered peanut butter + some zero-calorie sweetener and some water until you get the consistency of cake batter. Eat it like pudding or freeze it like fro-yo. Mix it with non-fat pudding. Mix it with nonfat plain Greek yogurt and some zero-calorie sweetener. Mix it with cottage cheese and some fresh berries. What is your favorite way to incorporate protein powder?